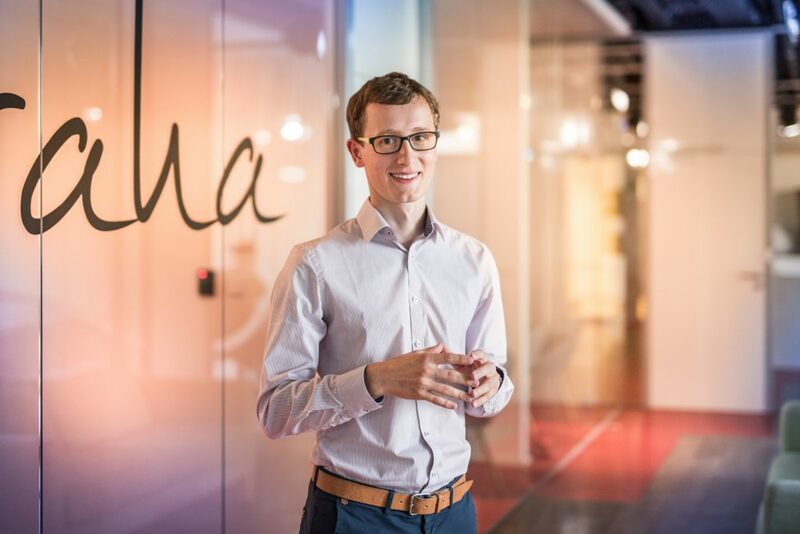 Jakub studied economics at Charles University in Prague and spent another two years at the Stockholm School of Economics in Sweden. He worked in the field of financial analysis at SME Direkt in Sweden and as a consultant at EY Česká republika, focusing primarily on the automotive industry. While still at school, he also dabbled in journalism, mainly at Czech Radio, and founded his own start-up, the auction platform Redukto. Even though Redukto did not conquer the market, Jakub’s passion for young firms and newly conceived projects stayed with him. In his free time, Jakub leads a group of scouts and manages a scouting centre. He has stepped across numerous fires, slept in a wet sleeping bag more than once and discovered that dry socks can be heavenly. Jakub was the first intern to attend Rockaway Academy and later received an offer to stay with us. Today you can find him at Košík, where he is responsible for strategic projects and the agenda focused on shareholders. He is mostly involved in BI and integration projects within Mall Group.